Here at Sustrans we’re cooking up some exciting plans which will help us to show how our work, which aims to get more people out and about on foot and by bike, can help London to achieve the wide range of complex objectives it faces. Over the next few months, one of our key focuses will be on air quality. We’re kindly being supported by the Campaign for Clean Air in London, AEA and Mapping for Change and working in association with the Chartered Institute of Environmental Health, Environmental Protection UK and the Healthy Air Campaign on an initiative which seeks to monitor the levels of Nitrogen Dioxide (NO2) on London Greenways and compare them to alternative and comparable routes on busy and main roads. We will tie-in the beginning of the process (the placing of NO2 monitoring ‘boxes’) with the World Environmental Health Day, being developed by the Chartered Institute of Environmental Health, taking place on 26th September 2011 and have invited London politicians, stakeholders, volunteers, supporters and others to come along to a short information session on the day. Of all emissions and pollutants, NO2 is the cheapest and easiest to measure at a local level with volunteers and other non-specialists helping us. NO2 is also a good marker for other pollutants in the air – where there are high concentrations of NO2 we often find high concentrations of other air pollutants such as PM10. We’re working on a project which we hope will show just how important it is for London to continue to develop its growing network of greenways in order to offer people a cleaner and healthier alternative to walking and cycling on very busy routes. Greenways are safe, quiet routes through parks, green spaces and lightly trafficked streets. They are designed to connect people on foot or bike, whatever their ability or purpose, to facilities, parks and open spaces. Our monitoring has shown that greenways often help underrepresented groups overcome the barriers to active travel. Across all of London for example, Two thirds of frequent cyclists (those who cycle once a week or more often) and more than half of infrequent cyclists are men whilst on the Ravensbourne Park greenway, women made up over 52% of users. As part of our quality of life manifesto for transport in the capital, Sustrans want to achieve a ‘greater’ Greater London. As London expands, it is essential that policy reacts to meet increasingly complex demands and growing inequality, alongside a focus on tackling congestion, air quality and childhood obesity. 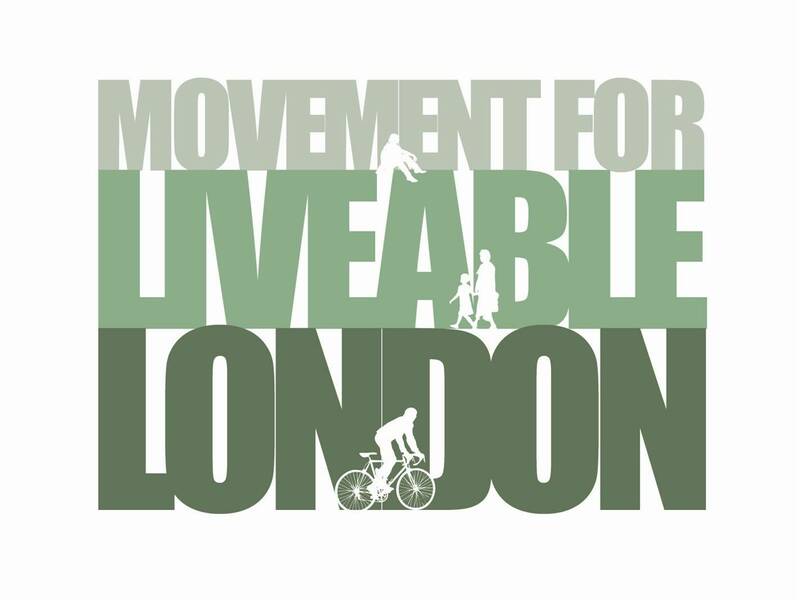 In our manifesto for London we have called for increased funding for the development of London Greenways which enable new, nervous and inexperienced groups to get out on foot and by bike. Air quality seems to improve in London as one’s distance increases from the centre of the city and from main roads. Thus, even a small separation from cars has been found to be of benefit, especially when created by physical barriers. The preliminary results of ongoing research suggest that bike lanes are best when built at least one block from a major traffic artery. The chances are extremely high that air quality on Greenways will be better than on main roads. We want to know how much better the Greenways are for people and hope that the work we’re about to start will further encourage new and inexperienced groups to start walking and cycling whilst also helping the mayor to achieve his objectives as outlined in the Air Quality Strategy. If you’d like to know more about the work we’re doing on air quality or about our policy work here in London more generally then please get in touch. This entry was posted in Guest articles. Bookmark the permalink.